I'm having a problem when playing games like bf3. to fix it but it gives FPS lag. A third party driver was identified as the probable root cause of this system error. 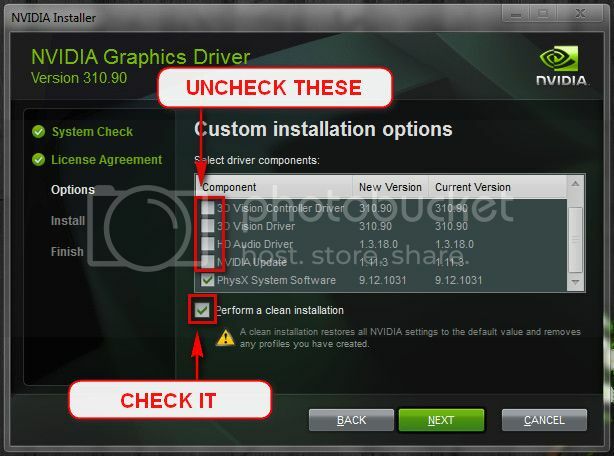 It is suggested you look for an update for the following driver: nvlddmkm.sys (NVIDIA Windows Kernel Mode Driver, Version 332.21 , NVIDIA Corporation). In the mean time, do a few more things. Your laptop ASUS K43SD uses the NVIDIA® GeForce® 610M GPU. Install the http://www.nvidia.co.uk/object/noteb...er-uk.htmlonly. Let us know the results. Post it following the Blue Screen of Death (BSOD) Posting Instructions.